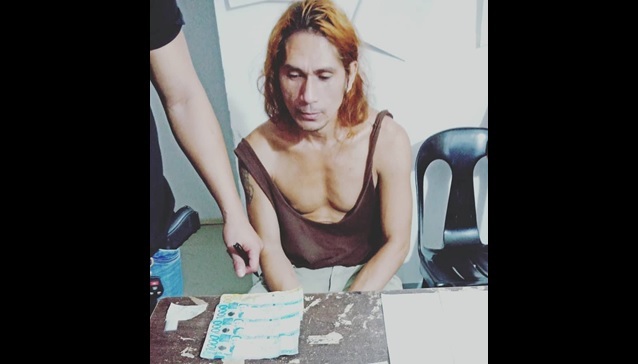 A man who previously surrendered under the police’s anti-drug campaign, “Oplan Tokhang,” was arrested for alleged sale of shabu to an undercover policeman in Panglao. Police identified the suspect as Romeo Arbole, 41, of Barangay Poblacion in Panglao. According to police, Arbole was subjected to a drug buy-bust operation at 12:15 a.m. on Wednesday, after he was spotted selling illegal drugs near his residence. A police poseur-buyer was allegedly able to purchase P3,500 worth of shabu from Arbole which led to his immediate arrest. Authorities said that operatives found 11 more sachets of suspected shabu in Arbole’s possession upon his arrest. The seized drugs were estimated to be worth P15,000.